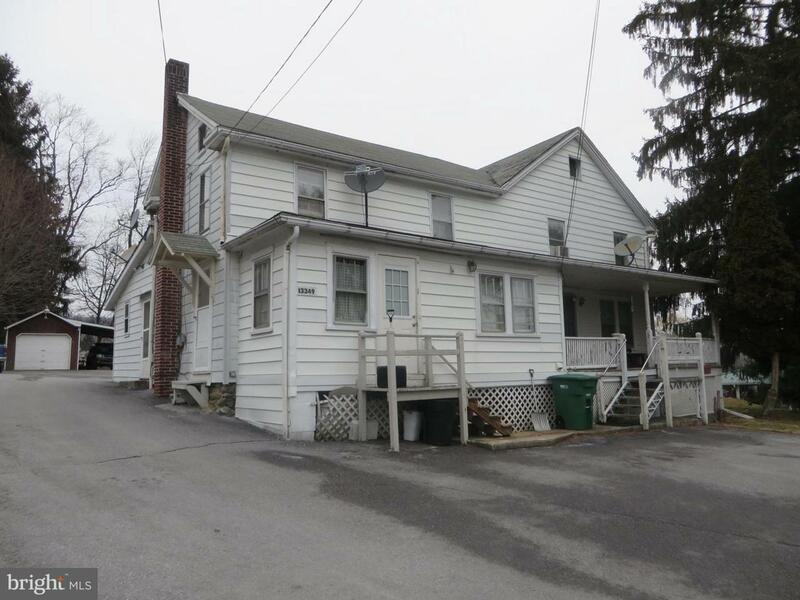 Spacious investment property in Waynesboro offers 3 units! Well insulated colonial style home. Hardwood floors underneath the carpet. All appliances convey. All 3 units are currently occupied! Lots of available off-street parking with paved driveway; detached carport and garage. Owner pays all utilities.